5055 is not on the air yet. The transmitter failed and requires some inexpensive parts which are not available in Australia. They should be here any day from the US. Thanks for sharing this update, Jerome. For more information about 4KZ, check out this previous post. This entry was posted in Broadcasters, International Broadcasting, News, Shortwave Radio and tagged 4KZ, ABC Cuts, ABC Northern Territory Shortwave, ABC Shortwave, Australia, Jerome van der Linden, NQ Radio on August 1, 2017 by Thomas. 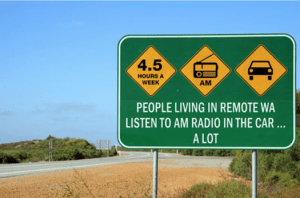 I spotted this bit of research from the Australian Communications and Media Authority regarding radio listening habits of people living in remote Western Australia. Click here to download report (PDF). It shows that radio very much remains a big part of people’s lives in the bush, particularly AM radio. 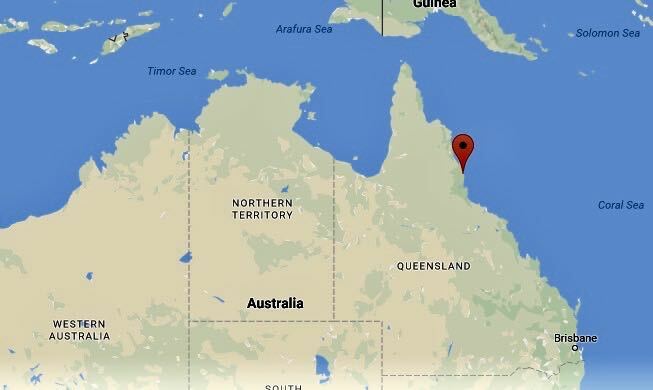 I’m sure these findings would be replicated in the Northern Territory where I live, but as you are only too aware, we’ve had our remote SW radio service axed by the ABC. Anyway, it may be of interest to you and your readers. Thank you for the tip, Phil. This is a pretty fascinating report. As you mention, the use of AM radio is quite heavy–no doubt due to the vast broadcast footprint. It’s this sort of report that should have been done prior to any decision about axing ABC’s NT shortwave service. 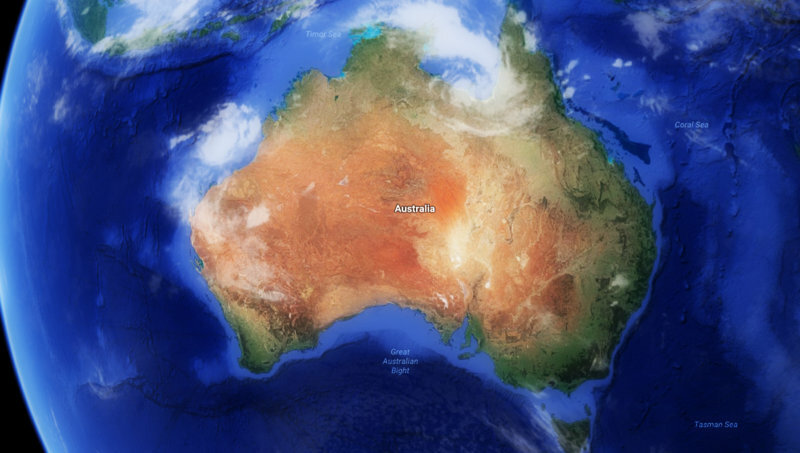 This entry was posted in AM, Broadcasters, FM, News and tagged ABC Cuts, ABC Northern Territory Shortwave, ACMA, AM Radio, Australia, Australian Communications and Media Authority, Phil Brennan, Western Australia on May 11, 2017 by Thomas.